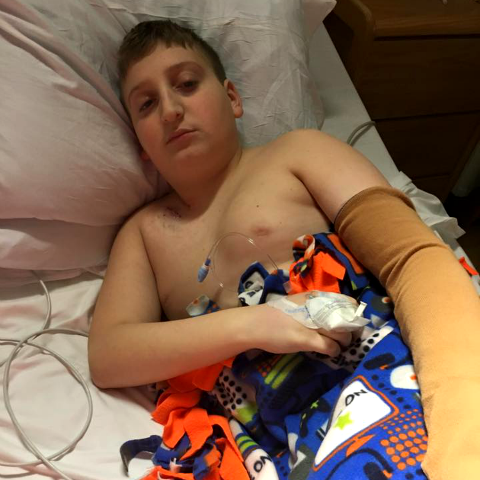 Our friend Ryan has been bravely battling pancreatic disease since he was 5. He was recently hospitalized again fighting an infection and is having surgery today. Please let Ryan and his family know he is in your thoughts and prayers by clicking the heart below (equals a hug), Comment or Share.